Black and white photography has been with us since the invention of the Daguerrotype camera and from then on man has been fascinated of capturing images in order to chronicle and immortalize an event. One of the greatest photographers of all time is Henri Cartier-Bresson. A Frenchman whose first training was of painting and then later shifted to photography. Cartier-Bresson was regarded as the father of modern photography using a 35mm format. 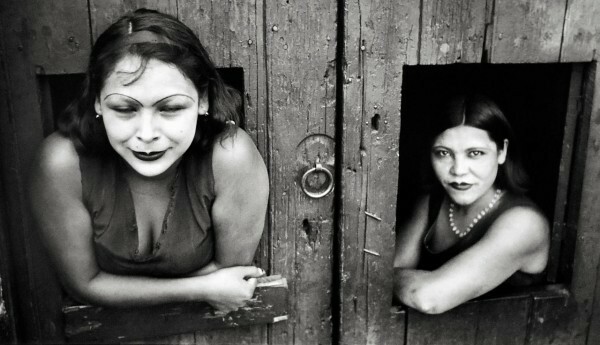 His photographs are often lauded as a revolution and ahead of its times. That is why for today we here in YTD are showcasing you photographs of the master of photojournalism and street photography for your source of inspiration. Just like in graphic design, photography has to have the right elements inside the frame in order for the image to work well and for the audience to easily understand what you are trying to get across. Henri Cartier-Bresson’s work is not just a bunch of randomly snapped photographs but a carefully thought out image, wherein patience and wit go hand in hand in order to create an interesting image. Tell us what you think at the comment section below!